Dental inlays and onlays are restorations used to repair teeth with moderate decay or with a crack or fracture. These teeth are typically too damaged to be restored with a traditional filling but have enough sufficient healthy tooth structure to place a crown. These restorations allow the dentist to conserve the natural tooth structure but still repair the tooth! Dental inlays and onlays are durable and made of tough materials. Depending on your budget and aesthetic needs, they can be gold or white in color. Your doctor will discuss your different options and help you decide which is best for you! An inlay lies on the top or chewing surface of your tooth and lies within the cusps of your tooth. A dental onlay is similar to an inlay but is larger as it replaces one or more decayed or fractured cusps. 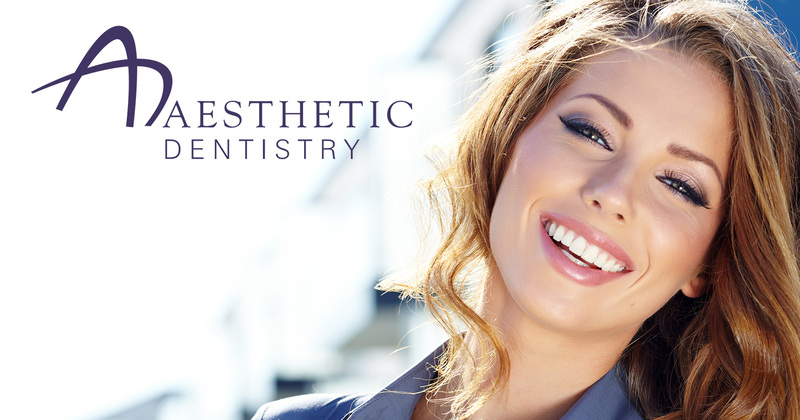 Dental inlays and onlays are prepared similarly to a filling. The decay is removed from the tooth and the tooth is shaped to hold a restoration. Depending on the severity of your condition, your inlay or onlay may be made at your dentist’s office or it may be sent to a dental laboratory. If your restoration is sent to a laboratory, your doctor will place a temporary restoration and you will return to have your custom restoration cemented! Your doctor will let you know what option is best for you.